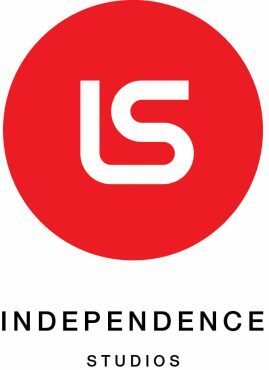 Independence Studios is Australia and NZ’s leading wholesaler of gifts, homewares and specialty toys. It is your one-stop shop for the best the industry has to offer in terms of on-trend products, friendly customer service, ease of ordering and fun. Fred Taking the generic and mundane out of home wares and gifts. Stuff that will put a smile on your face and doesn't cost a fortune. is gift Our own ever-evolving colourful range we proudly represent. A broad spectrum of products from kitchen, toys, gift, tech and garden. Jellycat Famous for their Bashful Bunnies, Jellycat continue to expand their plush range with humorous designs made with sumptuous soft materials. Joseph Joseph Internationally recognized contemporary kitchenware well-known for producing stylish and technically innovative products matching form with function. Karlsson Contemporary time pieces for everyday life. Established in 1999, the Dutch brand has grown to become an internationally recognised clock brand. Kikkerland At Kikkerland creativity runs rampant and even the most utilitarian gadget becomes a delightful discovery. Luckies of London Luckies supply innovative gifts that look great, sell brilliantly and are focused on bringing fresh ideas to the market. Luminara This stunning range of flame less candles use Disney patented flame effect technology and are practically indistinguishable from traditional candles.